Uses Apply on feet and knees before and after exercise. 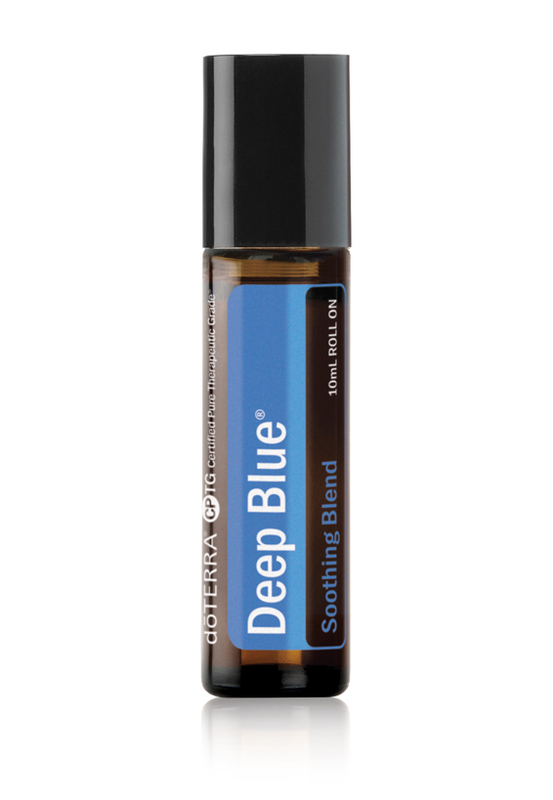 Massage Deep Blue with a few drops of carrier oil onto growing kids’ legs before bedtime. Rub Deep Blue on lower back muscles after a day of heavy lifting at work or during a move. Directions for Use Topical use: Apply to desired area. Dilute with doTERRA Fractionated Coconut Oil to minimize any skin sensitivity.